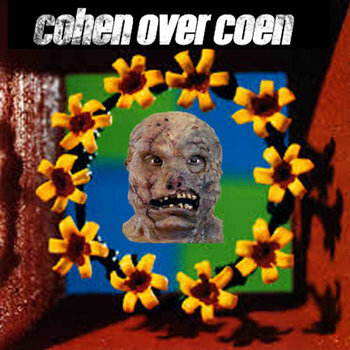 THE B-MOVIE NEWS VAULT: News Vault Spotlight On: Cohen Over Coen! It's been over a year since the last News Vault Spotlight piece - sadly this column didn't quite take off like we had hoped. So to breathe new life into it, we here at the News Vault decided that the best course of action was to select candidates rather than wait for them to come to us! Additionally, instead of focusing entirely on indie filmmakers, we decided to expand our focus to include musicians/bands and artists whose creations either utilize, or invoke the spirit of Cult, Sci-Fi, Horror, Exploitation, and/or B-Cinema! They've got the right STUFF! 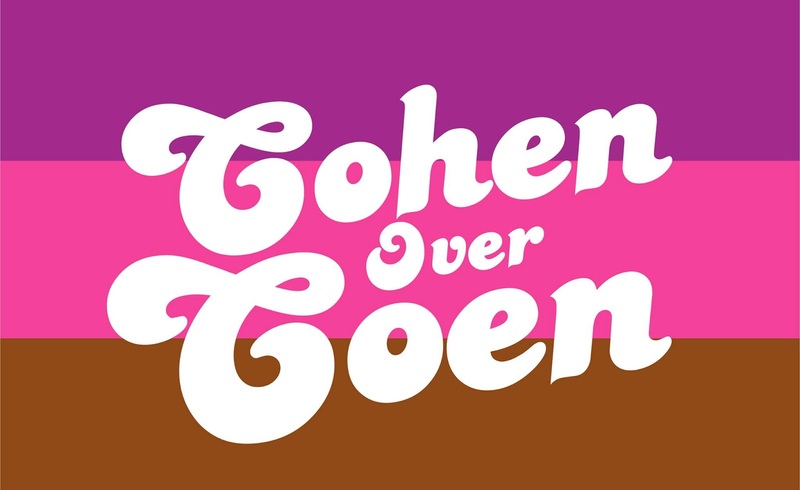 Cohen Over Coen is a side project of musician Tom Kerosec (of the band Kerosec and head of Kerosec Productions LLC), and Russell Hall (co-host of the (Re)Make Me Podcast). Their band focuses on making Horror movie-themed parodies of popular alternative rock tunes from the '90s. (The only exception being "You Doubt X-CaliBR8?" which uses Billy Ray Cyrus' "Achy Breaky Heart" as the template.) Russell Hall writes the lyrics, Tom Kerosec performs the songs, and the results are incredibly satisfying! Marcy's Playground meets Maniac Cop! It's the mashup you never knew you wanted! Original Music by Marcy Playground. Original Music by The Strokes. Description: I never would have thought that a mashup between ERNEST SCARED STUPID and Nirvana's "Smells Like Teen Spirit" would actually work, but it does! CLICK HERE to buy the song on Bandcamp and watch the hilarious music video below! Original Music by Billy Ray Cyrus. Description: This song was the inaugural parody of Cohen Over Coen! What happens when you blend the bizarre anthology film THE DUNGEONMASTER with "Achy Breaky Heart?" Pure magic! CLICK HERE to buy this track on Bandcamp, and don't forget to watch Billy Ray Cyrus "sing" about the trials and tribulations of Jeffry Byron as he battles an evil devil-wizard! Cohen Over Coen hasn't released a new song in about three months (as of our posting this) but here's hoping that they come back soon with another fantastic parody! Be sure to follow them on social media (Facebook and Twitter) and subscribe to their YouTube Channel as well! Also be sure to visit Tom Kerosec's official website, and check out a bunch of his tracks on Sound Cloud, and give Russell Hall's (Re)Make Me Podcast a shot while you're at it! If you're a independent and/or low-budget filmmaker, artist, or musician and want to be part of the next News Vault Spotlight, please contact us at vault_master@bmoviefilmvault.com! Be sure to include a short biography, photos, links to your website and/or social media pages, and most importantly, links to your creations!